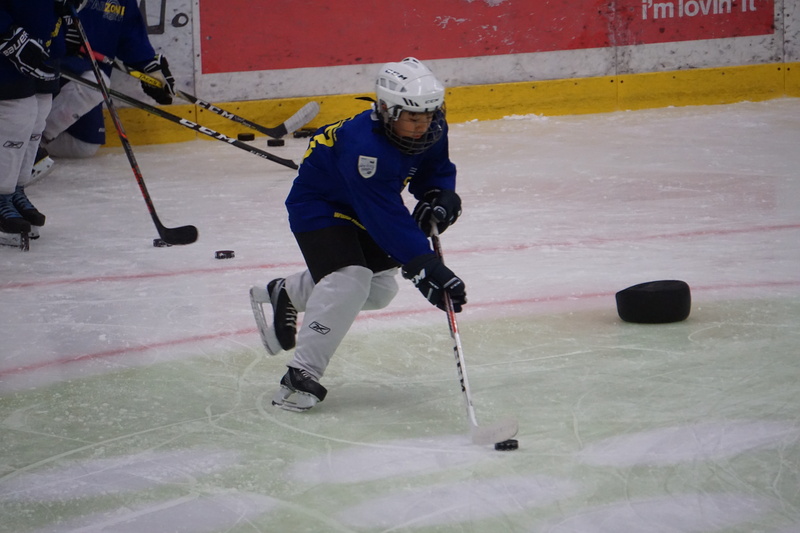 In total 6 hours of ice with focus on details and your individual development in hockey skills. 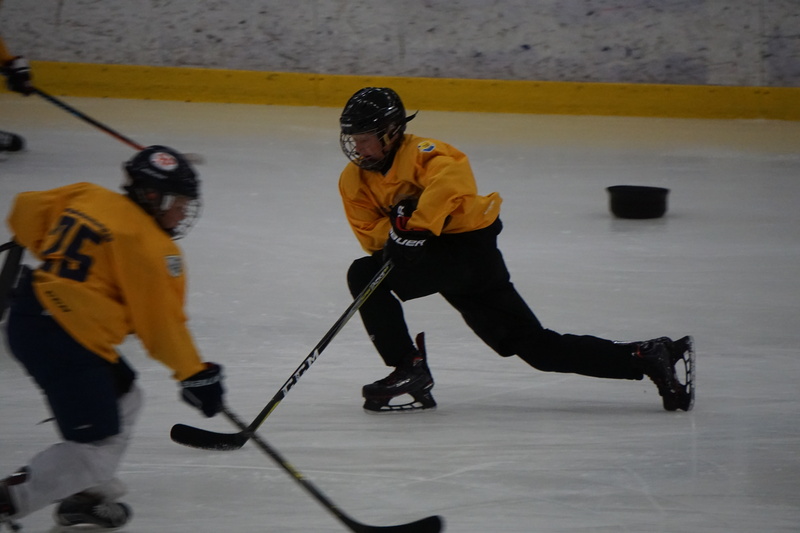 We offer the most complete and detailed Camp combining ice and off-ice for the complete hockey development plan. Every sessions is led på a dedicated Starzone Coach with the specifik theme as their speciality. We use modern equipment to give you the best training from a quality perspective and at the same time have fun! Professionell Skills Coaches from one of Swedens largest and most complete hockey company. Our Skills Coaches works as professionals and is responsible for doing skills training with more than 1000 players a year all over the world. Starzone has contracts and Camps in 6 different countries today. 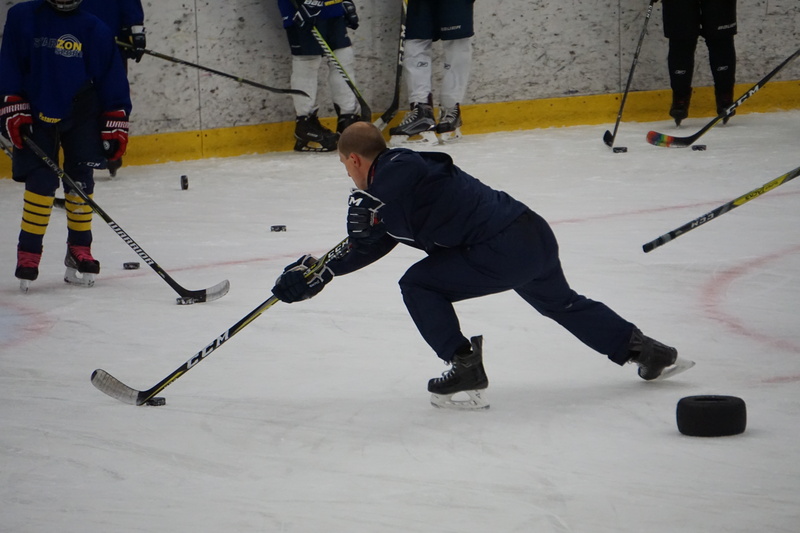 At the Camp you will learn new ways of doing off-ice training that you can bring home from the Camp and start doing by yourself with the goal to improve your individual skills. You will from the Camp administratior get payment instructions. Your spot at the Camp is finally secured when payment is done. 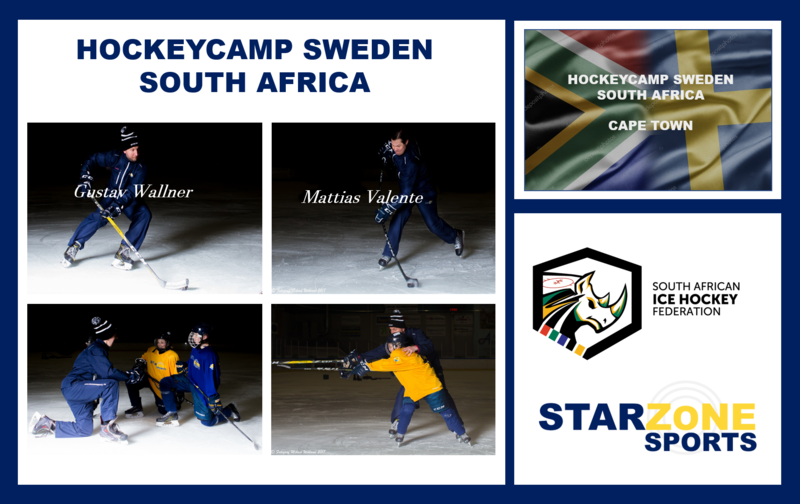 All details can be found on our Info-Site for the Camp: https://starzonesports.com/camper/hockeycamp-sweden-en/camps/hockey-camp-sweden-south-africa-info/. On the Info-Web you will find all details concerning Camp Schedule, information-letter and registration for allergies. All of the details will be presented at the Info-Web 2 weeks prior to Camp start.